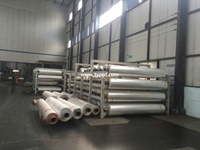 Polyolefin shrink film manufacturing Process are multi layers Cast on Advanced Blown Extrusion Production lines,rewinding machine and seamimg Machines. 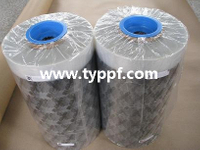 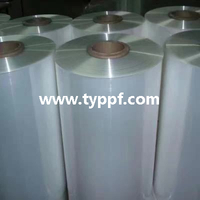 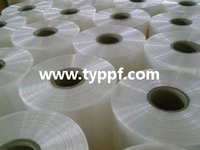 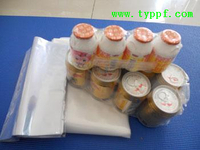 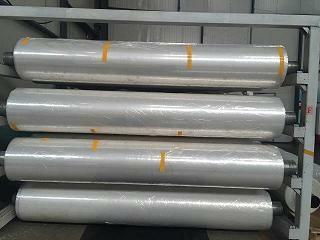 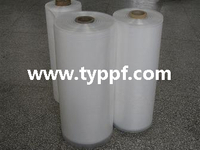 We are offer you Polyoelfin shrink film for packaging,printing,bags. 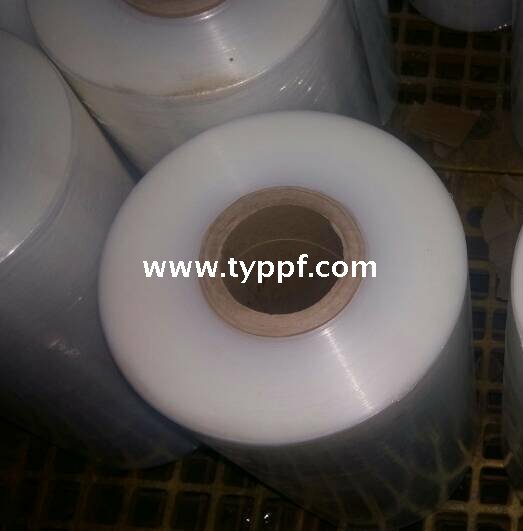 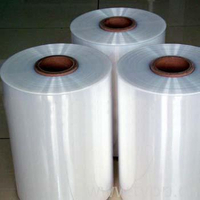 Automatic Polyolefin shrink wrap film have good transparency,powerful tensible strength,and suitable for high speed packaging machinery.The minimum thickness of polyolefins shrink wrap rolls is 10micron. 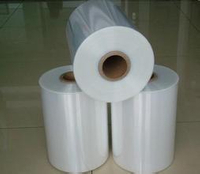 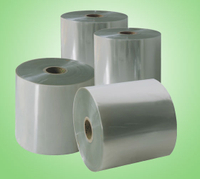 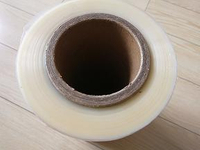 Automatic Polyolefin shrink wrap film rolls complies with the requirements of Federal Food,Drug and Cosmetic Act,as amended,for the packaging of all foods,with the exception of high alcoholic,At temperature 65 degree and below.